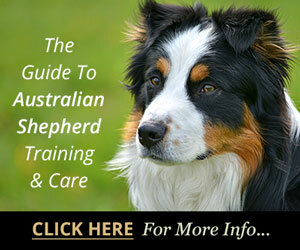 Home > Australian Shepherd Training > Have You Considered A Dog Training Career? A dog training career can be extremely rewarding if you have a love of dogs and an enthusiasm for working with them. There is no better feeling than the satisfaction that comes from seeing a dog respond to your commands and even perform complex tasks. There are many skilled dog trainers working today either privately or in conjunction with shelters, veterinarians, groomers and pet stores. If you've considered becoming a dog trainer it's important to realize that there are no formal courses or college programs designed to prepare you for this particular career. In most cases, trainers are self taught, using information culled from other professional trainers and their own intensive research and hands on work to learn the basics of effective training. 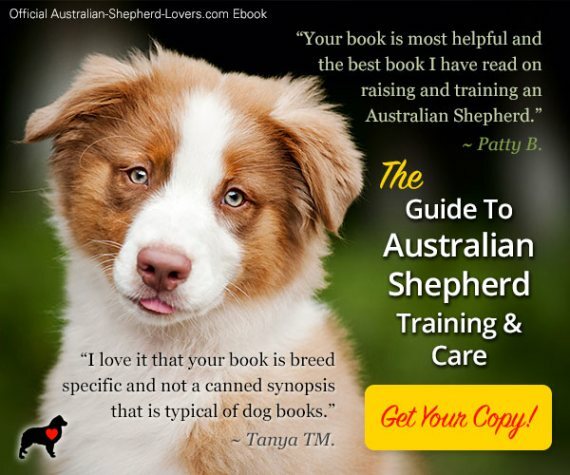 Because there is only so much you can learn from reading books or searching the internet, when it comes to working toward your own dog training career you'll want to get as much hands on experience as you possibly can. That's why working with a shelter or a vet's office can be so helpful, as can working with and learning from an already established trainer. This way you can learn how to deal with a wide variety of breeds. That extensive experience is crucial since any professional trainer will necessarily come in contact with many different breeds, each with their own unique personality. 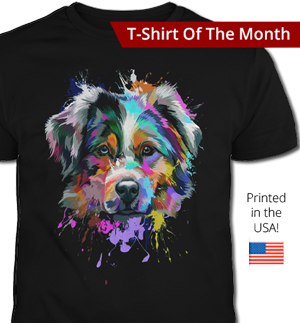 You'll need to understand the separate approaches necessary for laid back breeds as opposed to obedience driven breeds like the Australian Shepherd. These dogs tend to take to commands easily but they may also require a lot of patience and stamina as they are bundles of energy. 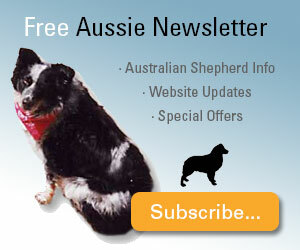 Whether you are interested in a full or part-time income a career in dog training might be worth considering. 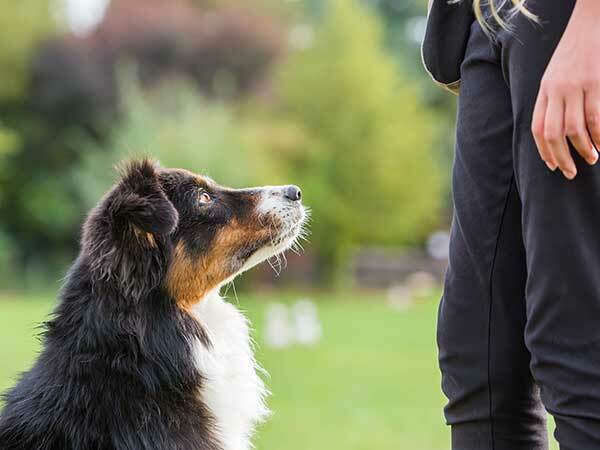 There are some "training schools" and businesses that offer certification to help launch your dog training career and that's perfectly fine, but there is no such thing as general professional certification in dog training. The "certificates" you earn will simply be a formal record of having completed that institution's program. If you do decide to learn about dog training, you'll need to study the history of the discipline, the various methods employed in animal learning, the intricacies of dog behavior, and how to structure obedience classes. Any training should involve a combination of reading/research and hands on work, so that you can gain experience with a variety of dogs and get used to handling individual personalities, which is a big part of the job. 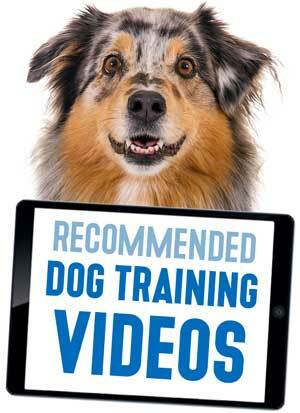 A good resource for anyone considering a dog training career is the Association of Professional Dog Trainers (APDT). Through their website, you can find a wide variety of helpful information and be able to contact other professional trainers to gain important insight into the job. 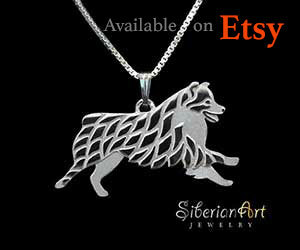 They can also direct you toward shelters and other groups that you can work with to gain much needed experience. And they can provide up to date information on the latest training techniques. If you want to learn how to train your dog or become a trainer yourself one great way is to watch a pro in action. "Doggy Dan" is a professional dog trainer in New Zealand who has created a comprehensive online video-based dog training program. In his training modules he covers the foundations of dog training, obedience training, and how to deal with specific behavior issues. Not only does Dan explain the principles for each lesson, he also shows how it is applied with his actual dog training clients so you can seen not only how he trains dogs but how he consults with clients. 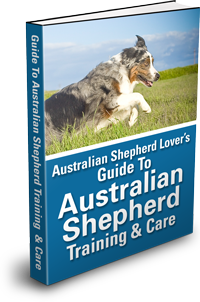 It's great for people who just want to learn how to train their own dog, but if you are thinking of a dog training career it's like getting to job shadow with one of the best in the business. You can find out more about Dan's program here. You can check out his entire program (hundreds of videos!) for 3 days for only $1. That will give you the chance to really see the value of Dan's complete program for yourself before deciding to join. It's important to remember that dog training is a service career and it isn't just about the dogs. In fact it's primarily about working with people... owners, vets, shelter workers, and other trainers. That can make it a particularly rewarding career as you help pet owners to develop a closer bond with their best friends. Dog training is an exciting and challenging undertaking, so if you love dogs, why not give it a try?